We host an array of events throughout the year; from weekend workshops, day classes and private lessons to annual retreats, business and corporate functions and private farm-to-table dinners. Check out what we have to offer in the upcoming year using the links below. Interested in having Gloria speak at you upcoming event and/or host a workshop? The Farms offers several beautiful spaces that can accommodate everything from large bridal showers and anniversary parties to small intimate group dinners. Send us a note to work out the perfect event. Pitch your tent in and/or around pastures overlooking sprawling hay fields and the Androscoggin River. 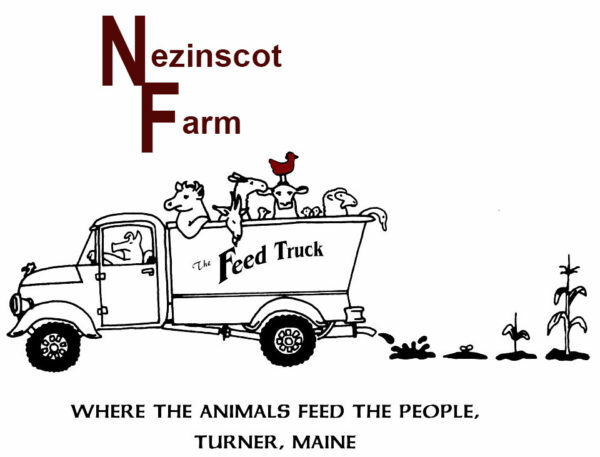 Spend your days walking the surrounding trails, canoeing the Androscoggin River and your nights around the fireplace grilling fresh food from Nezinscot‘s gourmet food shop.